While our Windows-using friends boast of tools like Photoshop and Lightroom, we, as Linux users, often find it difficult to find the right tools for specific tasks. One of the most popular reasons why Windows and Mac are still ahead of Linux is that photographers need certain tools for their work that are only available on Windows or Mac. That said, this doesn't mean that you have to stick with Windows or Mac if you're a photographer. 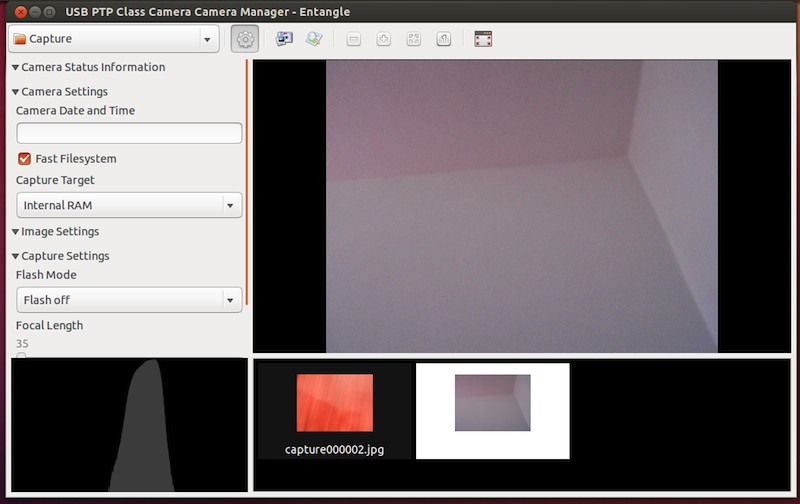 Linux too, these days, offers a variety of tools that will benefit photographers. These tools provide almost as many features as their Windows counterparts. So, if you're a photographer tired of excuses to not switch to Linux, here are some of the best photography applications Linux has to offer. GIMP undoubtedly is the best tool out there that photographers can use. GIMP, which stands for GNU Image Manipulation Program is an image retouching and editing tool that runs across all the major platforms. 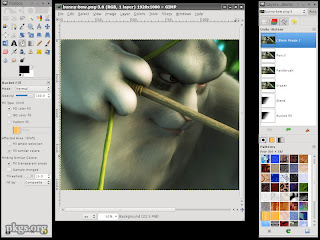 GIMP is one of the most mature and stable programs the free software world has seen. First released in 1996, the cross-platform image tool is written in C and GTK+. 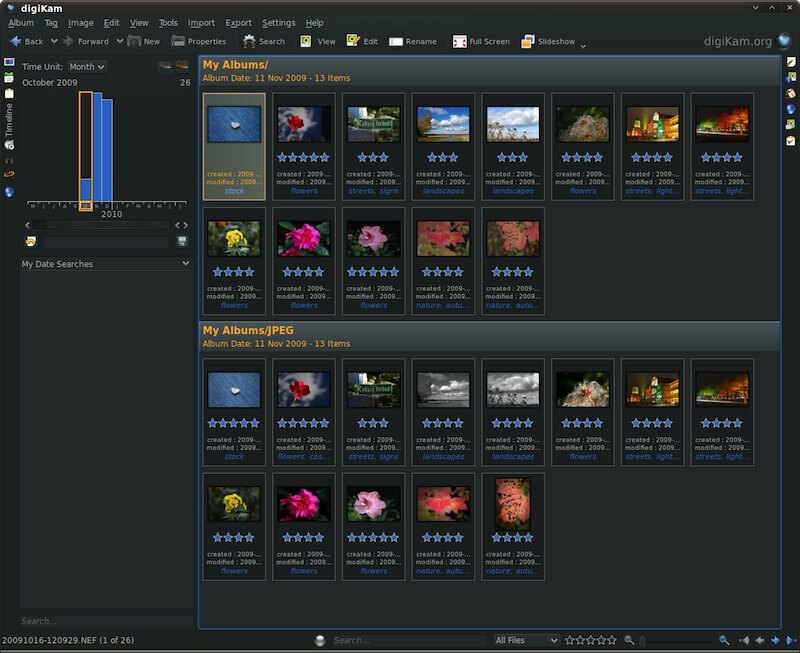 GIMP can be used for many purposes. For photographers, GIMP provides a lot of handy tools like paintbrush, pencil, and ink tools that help them in editing images. There is also a clone tool that helps photographers make changes for distance. Overall, GIMP is the one-stop alternative to Photoshop. If you're using any other distro, you can download the software from their website itself. What good are your edited photos if you don't have a tool to organize them? 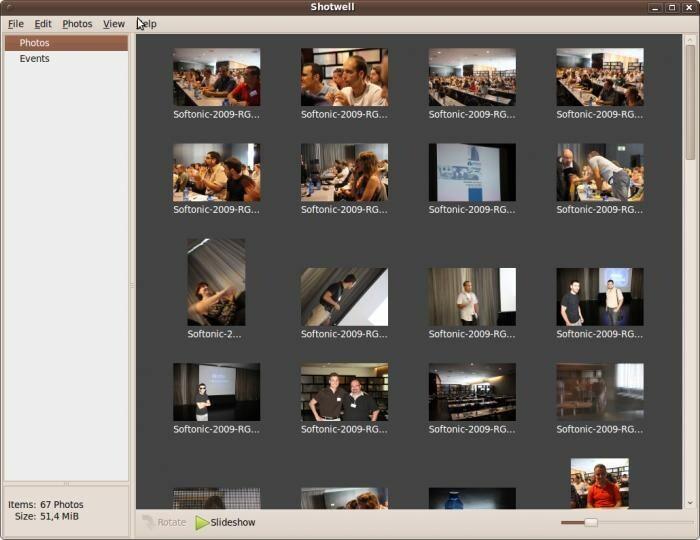 Shotwell is a free software that lets you organize your photos and also share them across social networks. Once installed, you'll be able to import your photos, organize them, and even edit them. Though the editing options are limited to simple touch-ups like rotate, crop, red-eye reduction, Shotwell, does prove to be a handy tool for photographers. Another great thing about Shotwell is that it can help photographers share their work directly to Flickr, Picasa, YouTube, and Facebook, without opening those sites. Shotwell comes pre-installed with Ubuntu; however, if you want to explicitly download it, here's the link of the website. The KDE suite of applications is one of the most underrated sets of applications. 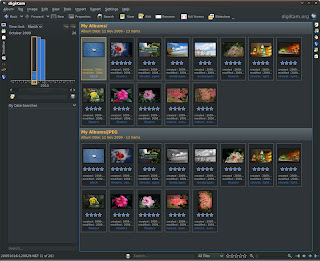 One of those applications happens to be an amazing tool for photographers known as digiKam. Designed for simplicity, this easy-to-use photo management application boasts of a lot of useful features. Not only can you organize, edit, and touch-up your images, you can also add amazing filters to the software thus making your photos look a bit funkier. One of the most things about this app, however, is that it provides a neatly written e-book that you can read to get to know the software better. 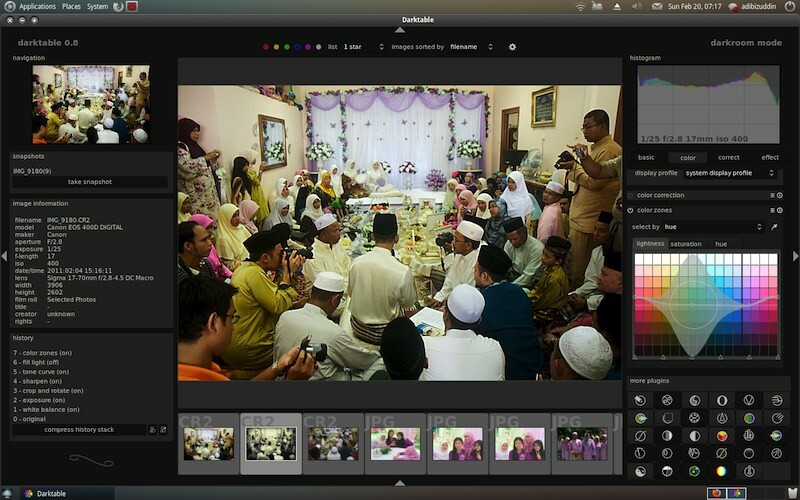 Darktable serves as an amazing tool for non-destructive editing. Once installed, you'll be able to crop and rotate images, tweak exposure settings, adjust colors and contrast and much more. 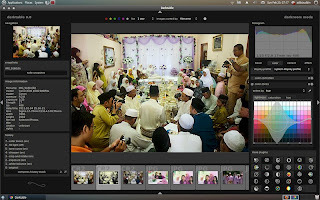 There are tons of interesting features in this application that make it the perfect tool for professional photographers. As powerful as it is, Darktable won't be that much of use to you if you're just getting started with photography.